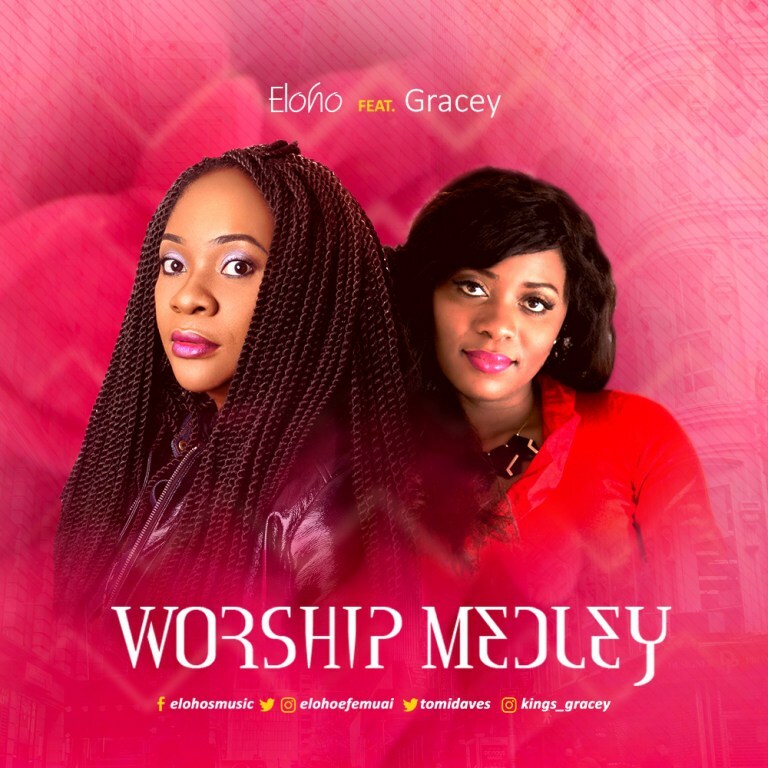 International Gospel music minister, worship pastor, Heartsong Live vision bearer and Engage nights convener, Eloho – off her second studio album releases ‘Worship Medley’ featuring Scotland based Gospel music sensation – Gracey. As the track title implies, ‘Worship Medley’ – is a compilation of original spirit filled songs, arranged and perfectly interpreted and crafted by the timeless FLOROCKA who also produced every track on the album. ‘Worship Medley’ is the third single released off – ‘Unrestained’ – the highly acclaimed 12 track music project, after the release of ‘He’s Alive’ [Audio & Video] and ‘Praise Jam’ featuring talented artist – Sunkey. Just as expected, Eloho presents a musical offering worthy of the King of Kings and a powerful worship tool for every listener of all ages.